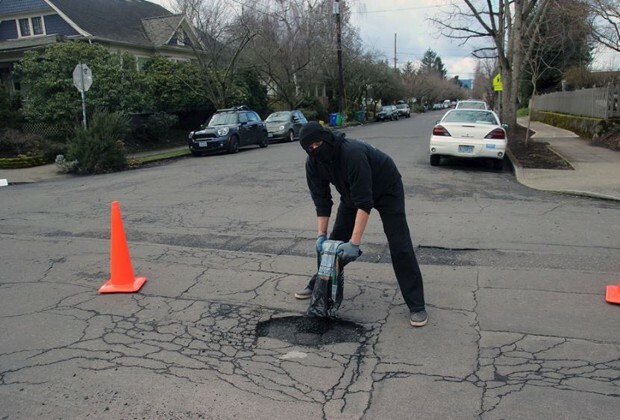 Steve and Linda discuss how a safety neighbor alerts drivers of a possible pothole peril. There’s not a dry eye in Leaky Basement Studios when a sled dog who isn’t quite up to racing moves the Pacific Northwest. She is missed by her pack who sends her postcards on twitter. 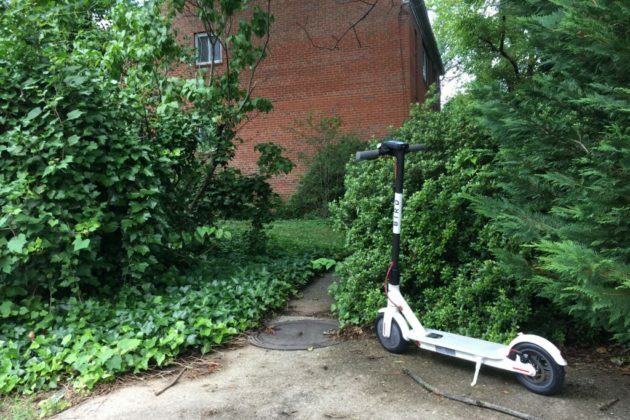 Lastly, we discuss how an infiltration of dockless scooters amuse and infuriate the locals in Arlington, Virginia. 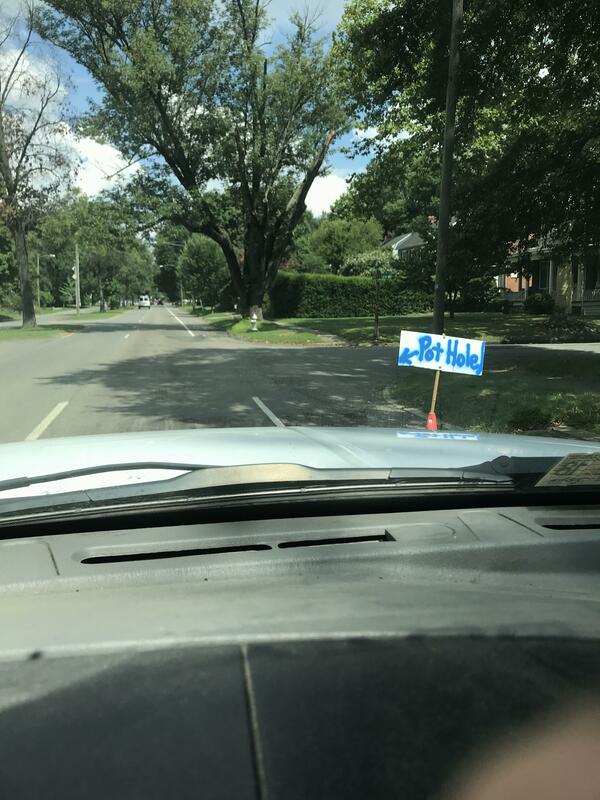 A friendly neighbor makes it on two different feeds (Reddit and Nextdoor) as the Redditt MVP. 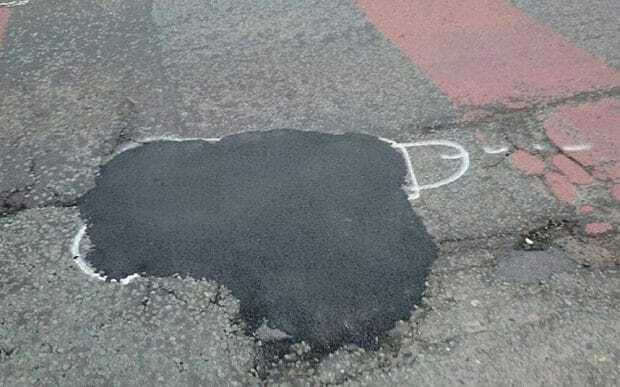 WANKSY – Manchester England- drew penises and found faster fixes. Steve got this thread from a co-worker about how Bird placed dozens of dockless scooters around Arlington, VA without asking the city. The locals are wondering who thought this was a good idea? Shout out to Sam and Ross Like Things from who we stole their show format. Thanks guys! ← The Son of Transportation Episode: Costco Scavenger Hunt, Hurricane WV gives us hope and the whole cloth – how NOT to steal a shark.